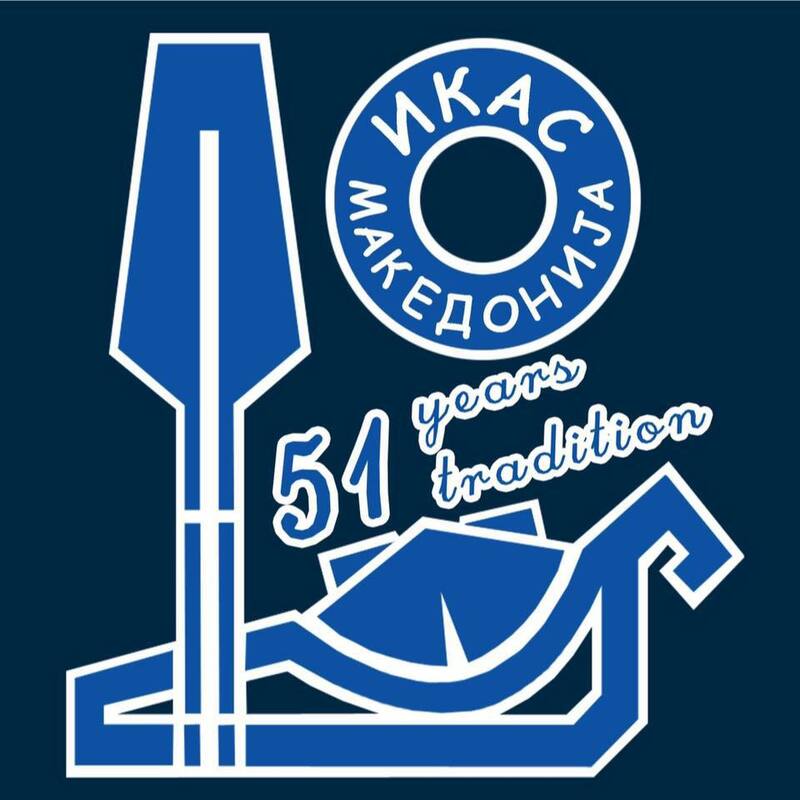 The jubilee of 51st International Ilinden Kayak Slalom IKAS will be held this year in the sports center Matka, on the canoe kayaka competition venue. The date for the competition is scheduled on Saturday 6th and Sunday 7th of April 2019. The Matka sports centre in the period from 1st of April til 8th of April again will be the center of the canoe-kayak elite. As the part of this manifestation, as in the past 5 years, again this year, will be organized 10 day camp for talented young athletes who will start 10 days prior to the competition. 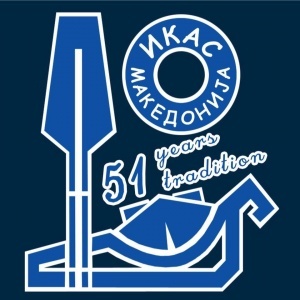 At the same time, we would like to inform that during these two days, besides this Jubilee of 51st IKAS, the European canoe Association recognized the efforts of the organizers and decided that again this year together with the slalom competition we will be held 1st European Wildwater Cup (sprint).